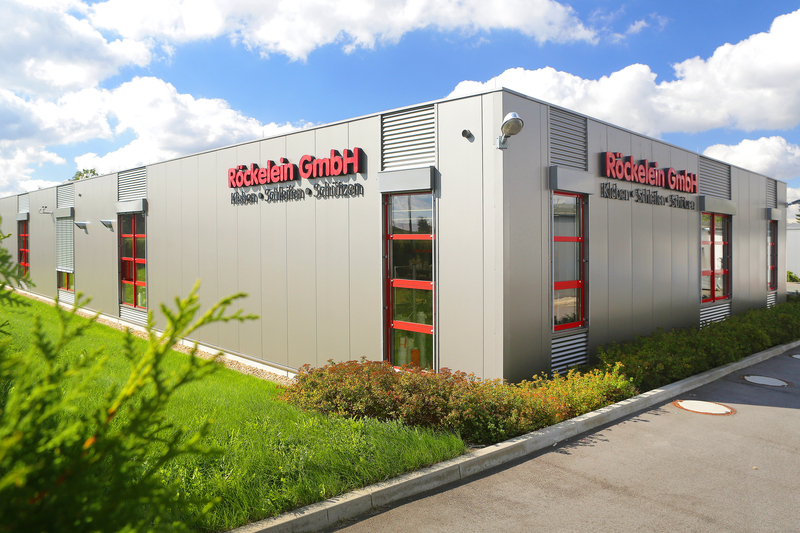 The company Röckelein GmbH is a modern medium-sized company that has grown with its tasks and combines tradition and innovation. 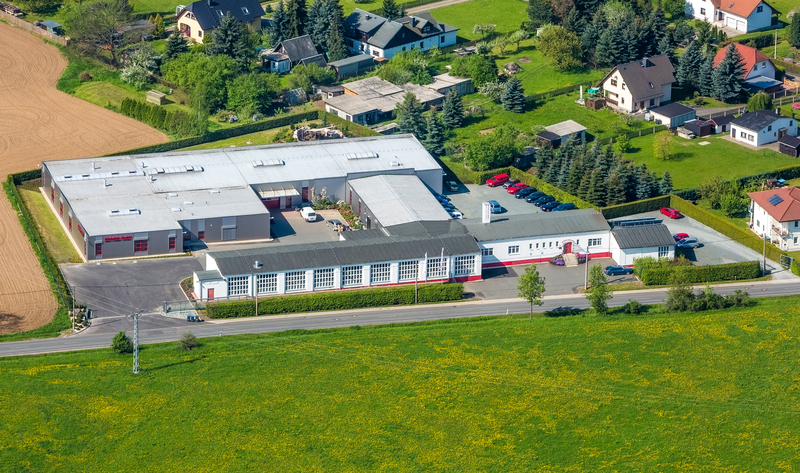 Since its founding in 1975, the spectrum has evolved more and more from a pure dealer to a provider of complete solutions in the field of “gluing – grinding – contactors” . The extensive range of 3M solutions is combined with in-house production capabilities to provide customized solutions. We guarantee absolute accuracy of fit for your stamped parts. Barcode supported storage and management in Kardex System. Our quality management system DIN EN ISO 9001 ensures short reaction times and consistently high quality. Schneidebetrieb nach UL File E17385 für 3M Elektro-, Isolier– und Leitbänder. Cutting operation according to UL File E17385 for 3M electrical, insulating and conductive strips. Furthermore, we offer customer workshops. Please dont hesitate to contact us.